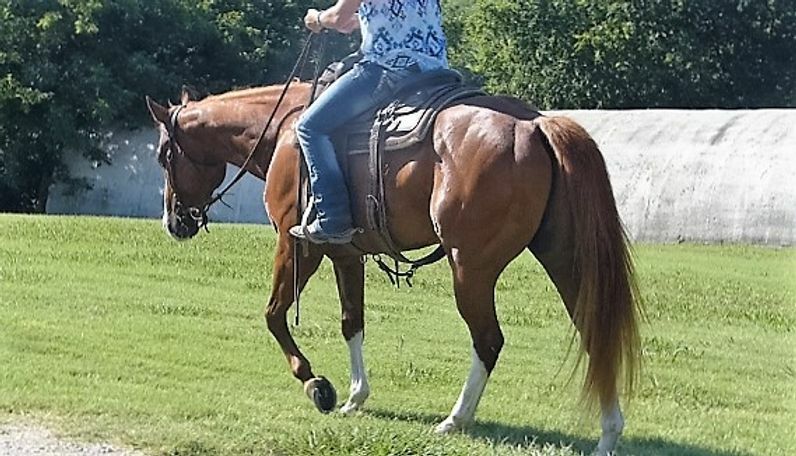 Skipper is a beautiful, gentle, been-there and done-that gelding. 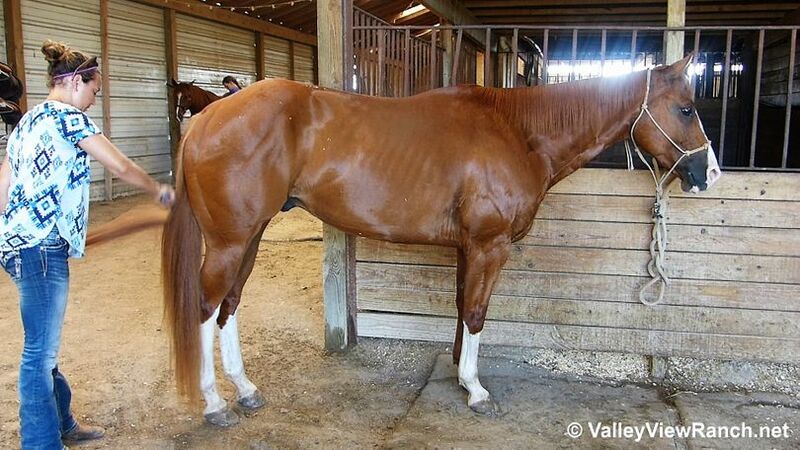 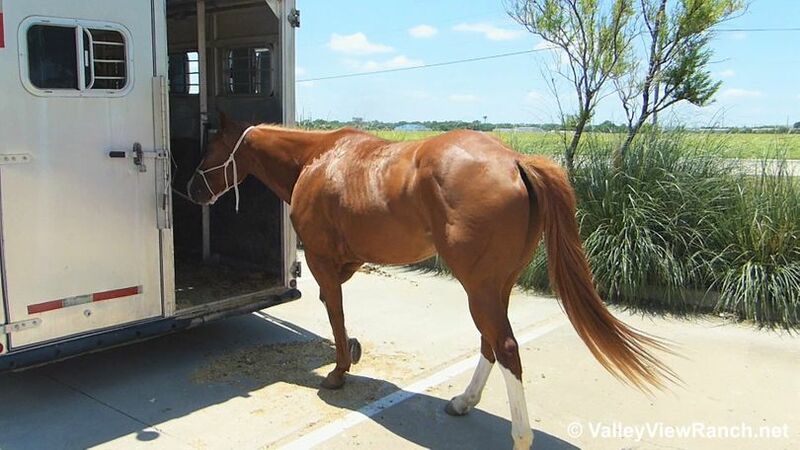 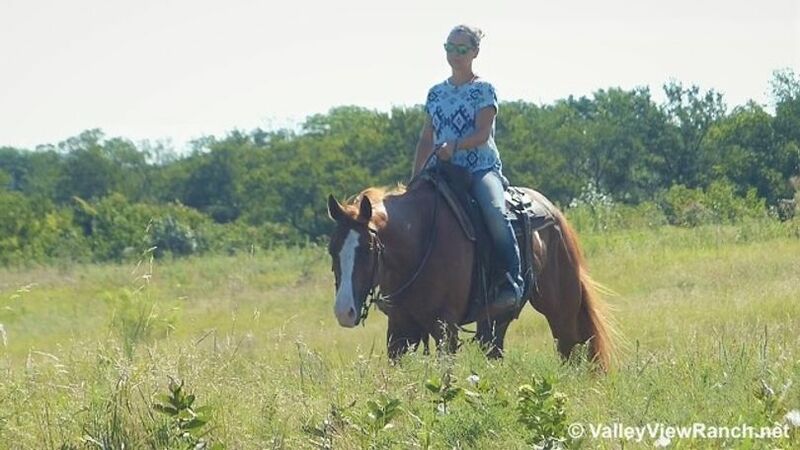 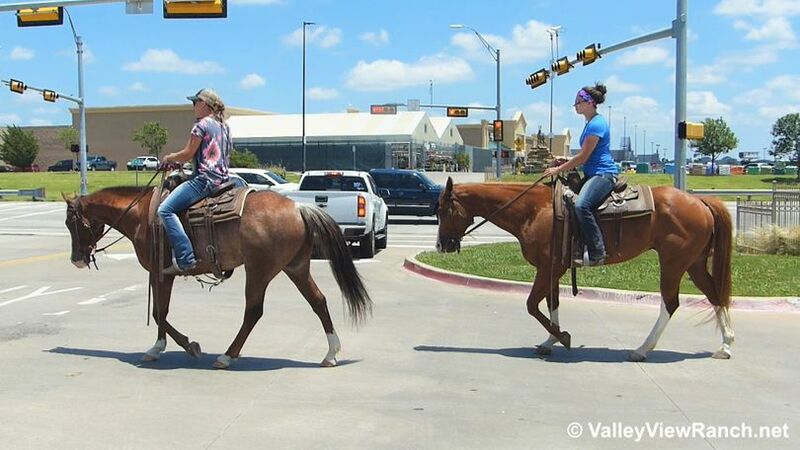 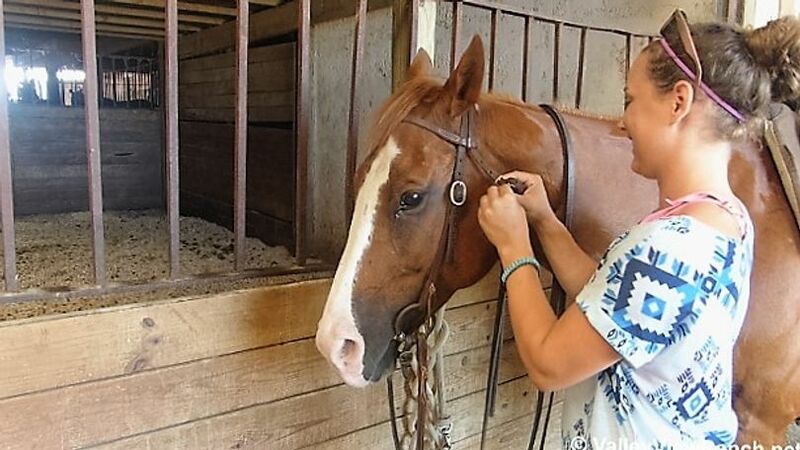 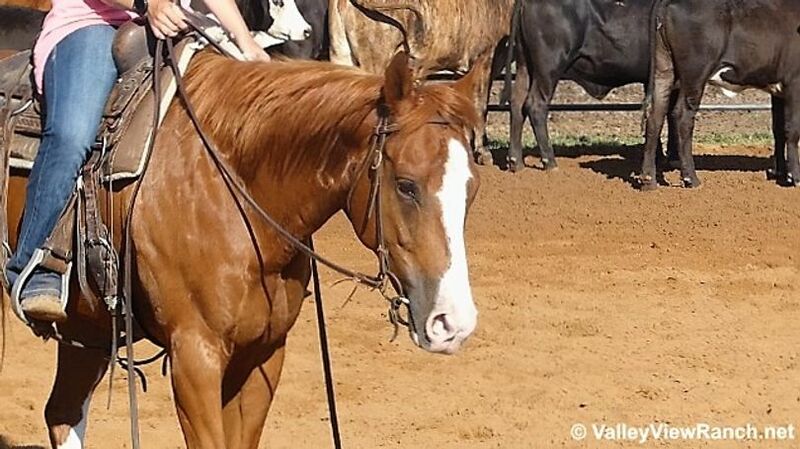 He has been used for ranch work, used to gather cattle, check fences, used for outside roping, used as a turn-back horse, has been used as a guest horse, and as a lesson horse, and has been ridden in lots of traffic and trail riding around town. 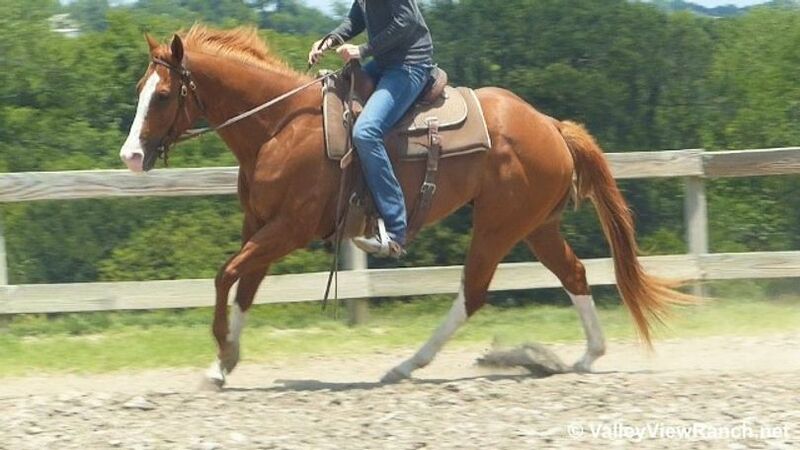 He rides around on a loose rein, neck reins, stops, sidepasses, backs up, works a gate, stands dead quiet for mount and dismount, and is easy out alone and with other horses. 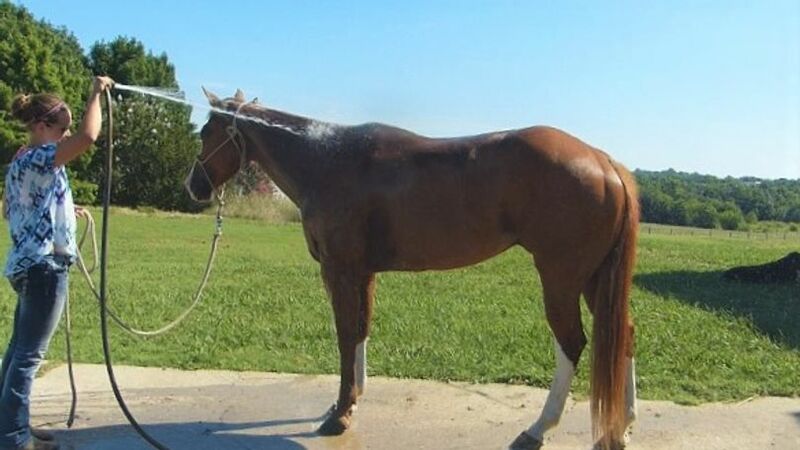 He has great ground manners, easy to catch, lead, load, haul, pick feet, groom, bathe, clip, saddle, bridle, and quiet for the vet and for the farrier. 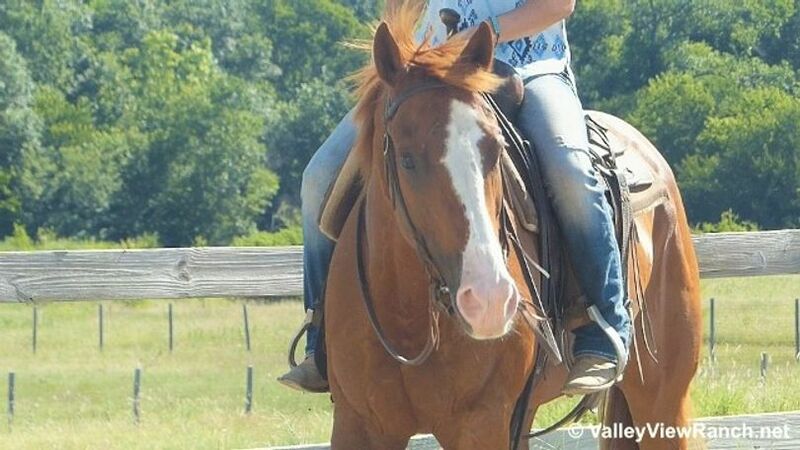 Skipper has an awesome personality and is easy to get along with.